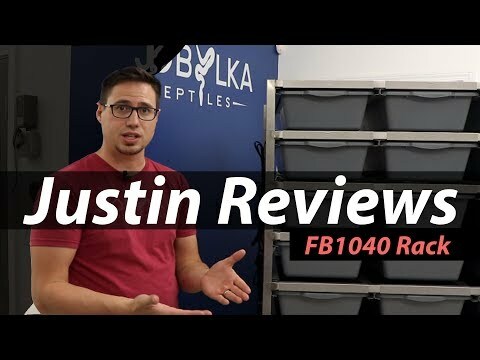 YouTube - Justin Kobylka visits the Freedom Breeder facility and goes over an exciting new ball python project that Freedom Breeder is working with. He will also check out some other amazing ball python combos and discuss the future of ball python breeding. Bush League Breeders Club - The folks at Freedom Breeder are showing off some of their amazing ball pythons in two awesome threads. Here’s part two. 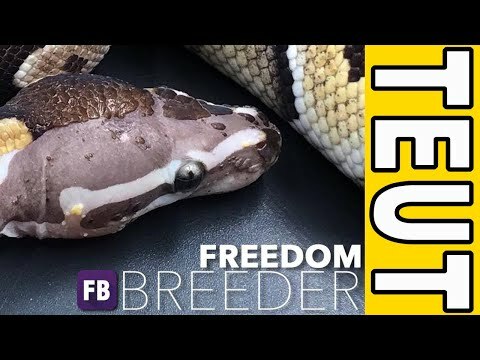 Bush League Breeders Club - The folks at Freedom Breeder are showing off some of their amazing ball pythons in two awesome threads. Here’s part one.